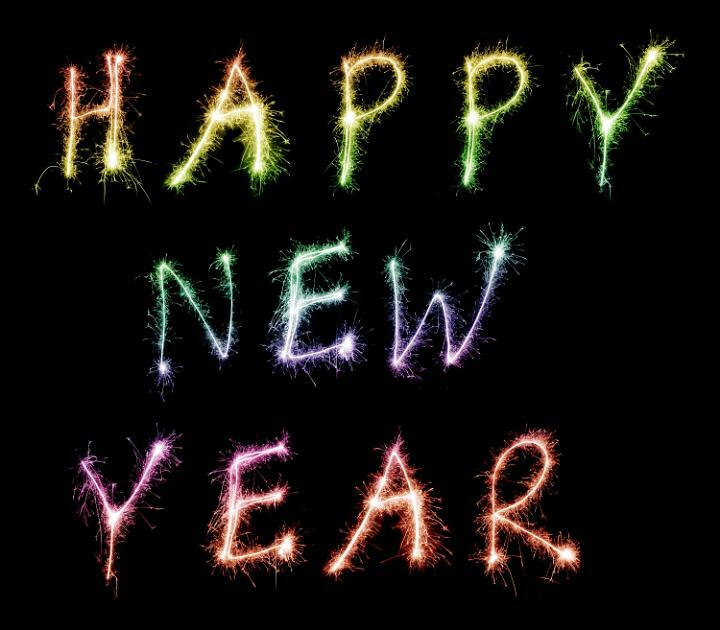 We wish you all a special festive break and a healthy, happy and creative New Year. Thank you for joining us for the last eight weeks on this fascinating journey to share and discuss experiences and ideas around learning and teaching in higher education. The exchanges have been rich, fast and insightful. A special thank you to our five guest facilitators so far and all participants who embraced speed CPD via tweetchats and engaged in thought provoking discussions that triggered our curiosity, helped us reflect and open-up to others so that we can all learn and develop further. This is truly wonderful. 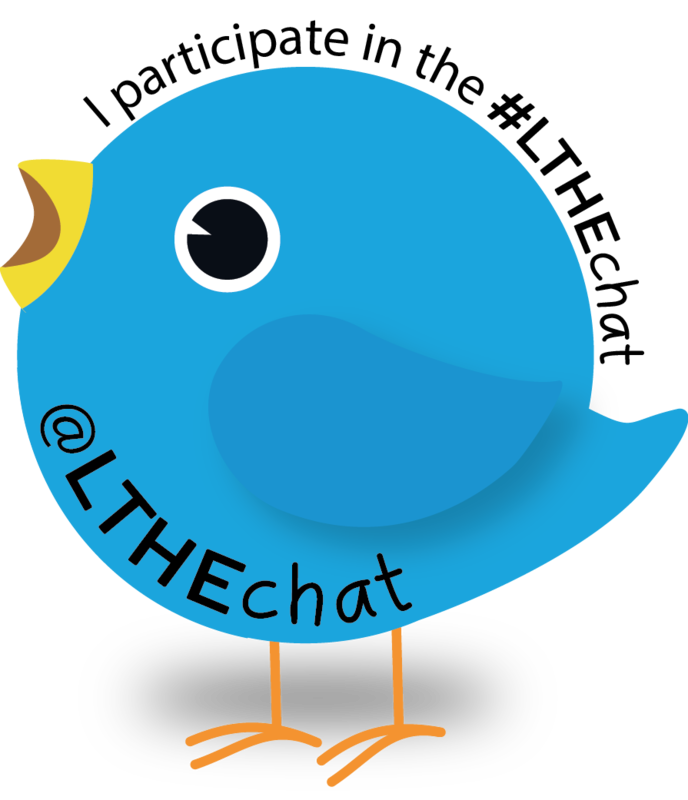 We will be back on the 21st of January 2015, same time, for the first #LTHEchat of the year! 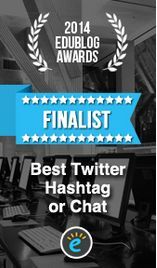 You are also welcome to join the #BYOD4Lchat on the 14th of January which will be around using smart devices for curation. For more info about BYOD4L which starts on Monday the 12th, please click here. See you then for more speedy CPD and thanks again for all your input and thoughts. None of this would have been possible without you.